you will be THE hero and the BEST EVER! but there are some cheap deals and cheaper prices if you know where to look. 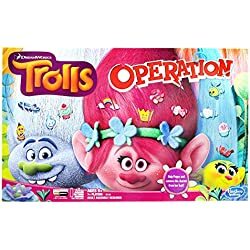 Did you know that Amazon has COUPONS for toys? That’s right, you can get even BETTER deals on the hottest Christmas toys this year! Here is a quick overview of the most popular and most-wanted toys for Christmas 2016. You can’t go wrong with ANY of these hot toys! 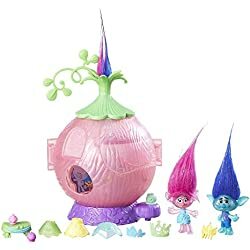 These darn Hatchimal toys are flying off shelves everywhere. Every year, there seems to be that ONE hot toy that all kids want, and Santa has a really hard time finding. 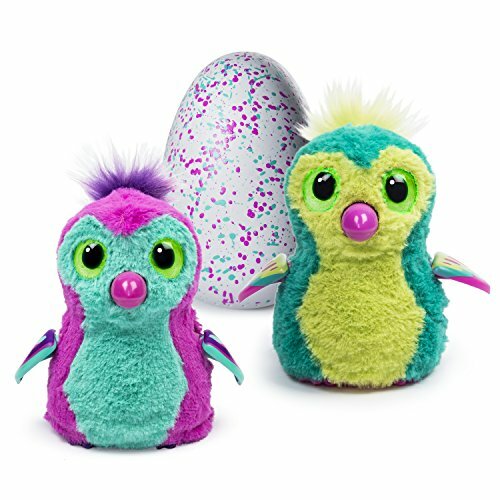 These Hatchimals are cute little interactive toys in an egg. 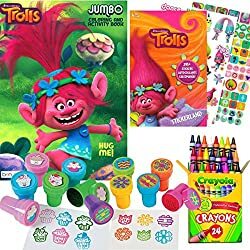 I know, sounds odd, but they’re fun and most importantly, kids LOVE them. 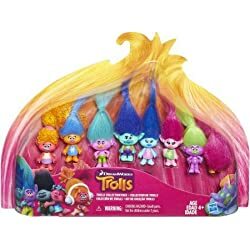 Yes, it is THE most-wanted toy this holiday season… and of course, it comes with a pretty steep price tag IF you can manage to find one. ??? 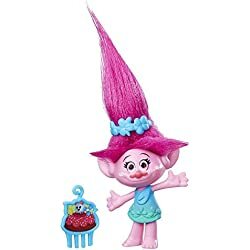 Is this toy right for YOUR child? ??? On a budget this Christmas? 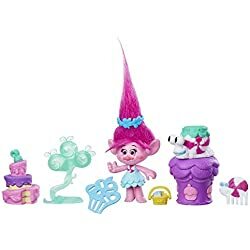 So how about some hot holiday toys this year that are NOT Hatchimals? 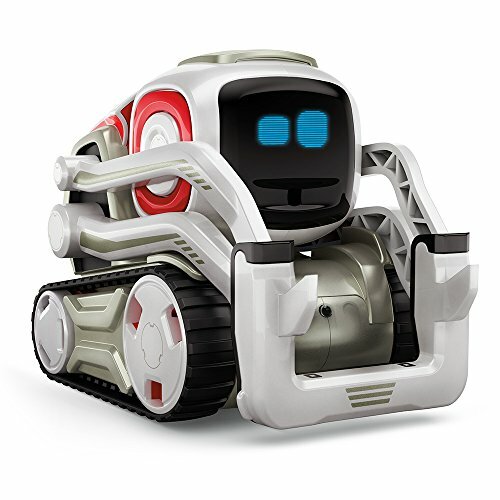 This is another HOT tech toy for kids this Christmas. It’s cool tho – uses AI (artificial intelligence) which is all the rage with toys this year. This is also a NEW toy for Christmas 2016. Oh my heart! 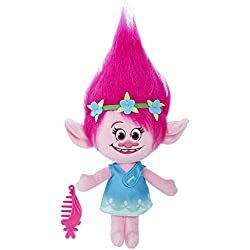 If I was still a little girl, this Disney Princess toy would be at the TOP of my Christmas list – maybe even the ONLY toy on my Christmas list. 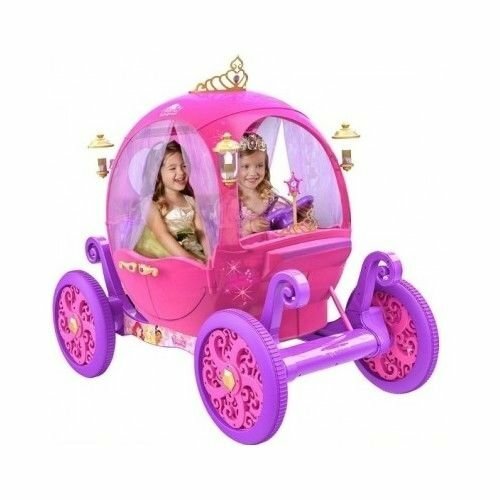 This Disney Princess Carriage is REAL size. It’s a ride on /ride in toy that fits TWO kids. 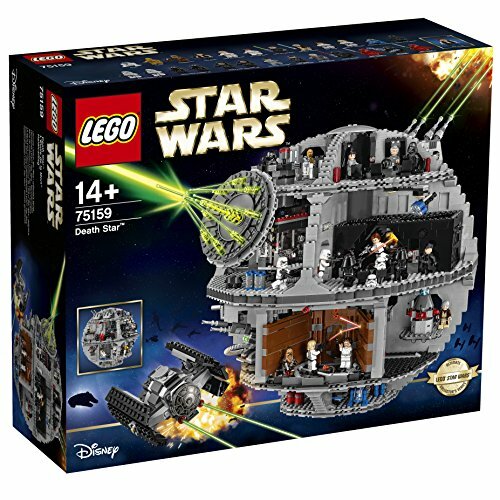 If there’s a little boy (or even a “tween” boy) on your Christmas list that loves LEGOS and loves Star Wars, he wants this. 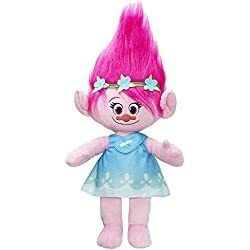 Wasn’t Justin Timberlake just fantastic for the movie Trolls? 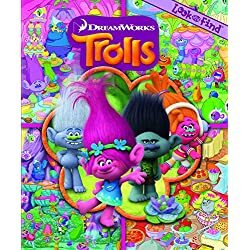 The children just love it AND love any and ALL toys from the movie Trolls.